Over the past two summers, the foundation has brought a couple of young Irish players to the U.S. for instruction. 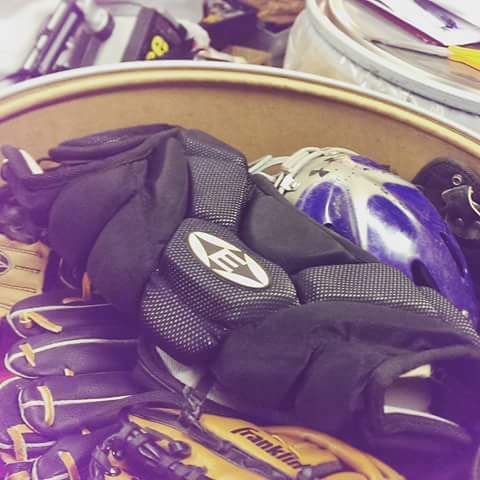 It has also donated more than 1,000 pounds of baseball equipment to Ireland. 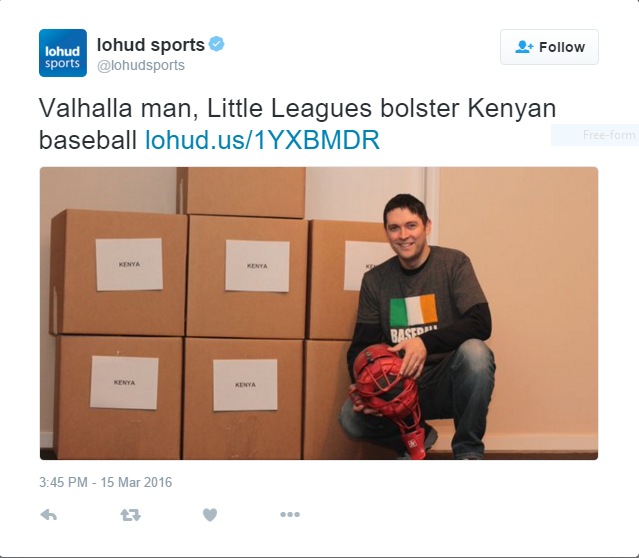 But is latest venture, 4,500-plus miles from Ireland and 8,500-plus miles from the U.S., shows that it’s serious about taking baseball worldwide. 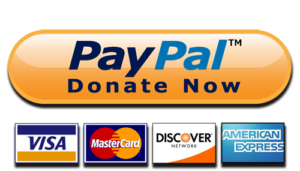 We Just Sent 75 lbs. 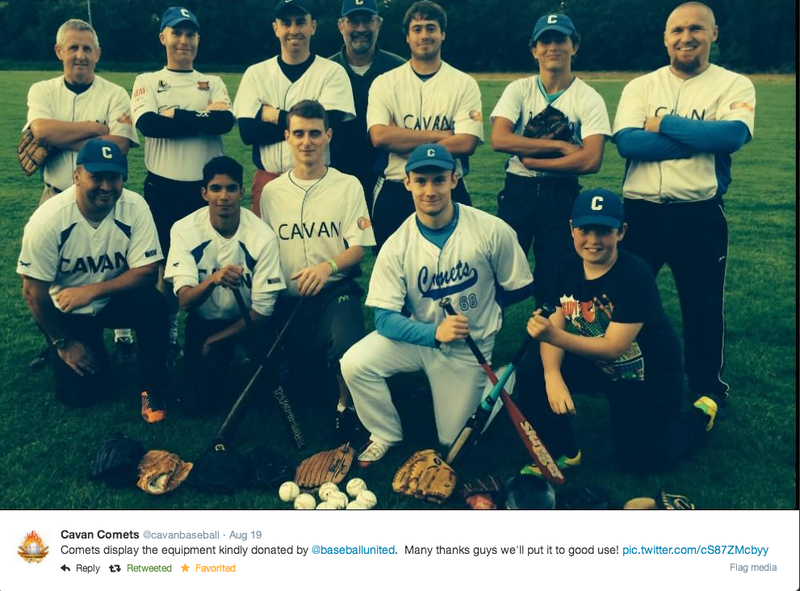 of Baseball Equipment to County Cavan, Ireland! 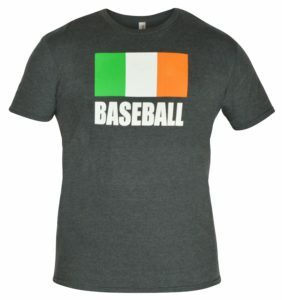 Baseball Ireland Hoodies Now Available!